Made this recipe yesterday for large gathering of almost septuagenarians. Everyone loved it! I made as per recipe (double quantity hoping to have leftovers 😏 but no luck there🤣) …will definitely make again and have sent link to others who also enjoyed it. Thanks Nagi. Wahoo! You nailed it Elizabeth! It’s beautiful autumn here in New England. What better dish to bring to a potluck than pumpkin with maple syrup? I found your blog while searching for a recipe–this sounds fabulous! Such an interesting combination of flavors. Is it OK to use melted butter instead of oil? Since I’ll have to make it ahead of time, how good will it be if I can’t reheat it at the party? How long should I reheat it if I’m able to? I also wanted a stuffed cheesy bread recipe and found yours,so I’m making that for dinner tonight. Thanks Nagi! Hi Chris! Butter is always a fab option but I’d add some oil too because it has a lower smoke point than oil 🙂 Unfortunately I don’t recommend reheating because it can go quite soggy! Hi Nagi, If I;d seen your response before I bought the squash, I might have made something else because it had to be served cold. But I took this to the potluck today and it was a hit! I had a couple of apples so I threw them in too. I loved it, and I’ve always hated butternut! But that salve-y quality was gone. And from now on when I roast onions I’m adding some maple syrup! PS: it took at least 45 minutes to caramelize, and that was after turning the heat up to 450. We had the leftovers for lunch today. Overnight the chilli decreased and the flavour increased and it was better. I’m glad you were able to sort it out Donna. And Scrummy Lane is fantastic! Helen is a wonderful cook! 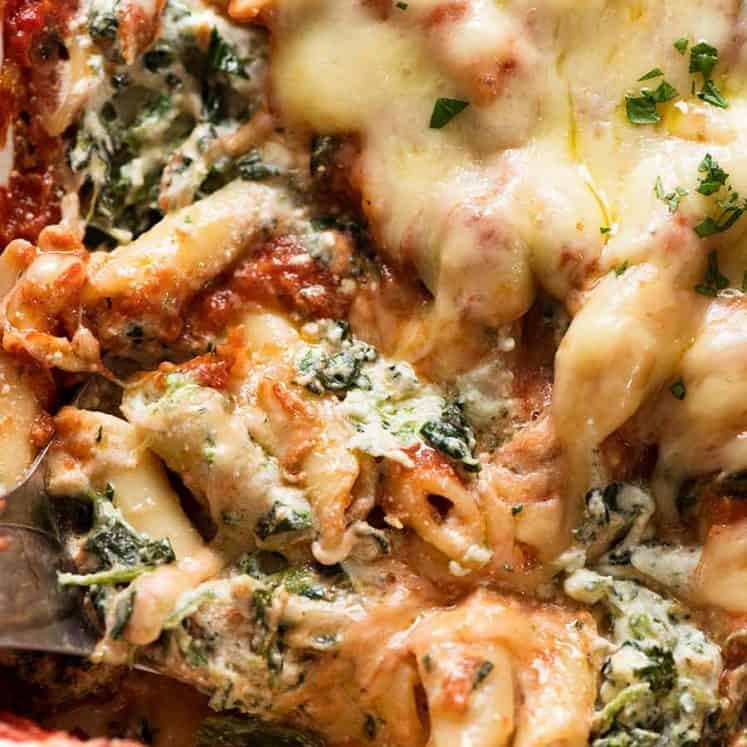 I am so glad I found this recipe (and your site). It is delicious and a go to recipe for using kabocha or calabaza and it’s a veggie most of my house will eat. Thanks for offering such a great side dish. We love it!! My husband and I have been invited to my boss’s house for a day-after-Thanksgiving dinner next Friday. I’m going to try this recipe out on my family and if we like it as much as I hope, I’ll bring it to my boss’s house. Maybe it’ll be so good she’ll give me a promotion!!! Oooh! This is a good one to take to dinners, it is so unique! I’d keep the components separate and toss it together gently just before serving 🙂 Hope your boss loves it! Well, it is now in the oven, been in for about 30 minutes. It isn’t caramelizing and there’s quite a bit of liquid in the bottom of the pan. I’ve drained the liquid and tasted it. At this point, it’s pretty bland. I’m going to add a little more maple syrup and raise the temp. It looks like I’m going to have to tweek this. Hi Tina! Gosh that sounds odd. The sugar + oil should most certainly caramelise. there is nothing in this recipe that should create liquid. Do you think your oven is weak? That’s the only thing I can think. I think the problem was the pumpkin itself. It was from my garden and while it looked ripe on the outside, the flesh was pale yellow instead of orange. I think I’ll try the recipe again with a store-bought pumpkin and bring something else to my boss’ dinner. I’m determined to make this correctly! Have a wonderful day! ? The only thing I can think of is maybe my tray is overloaded as I used a whole pumpkin on two trays. maybe that too much. Hi BD! I’m sorry you had that problem. Overcrowding will cause that and also oven temp affects it too, do you know if your oven runs a bit cool?? Try turning it up. The pumpkin can take it! Just wanted to say what a delicious dish this is. I use honey instead of maple syrup. I also found by cutting up the pumpkin into smaller pieces this took about 15 minutes to cook. The secret is putting it into a well pre-heated oven. We grow pumpkins and squashes and have 35 kilos to get through this autumn. 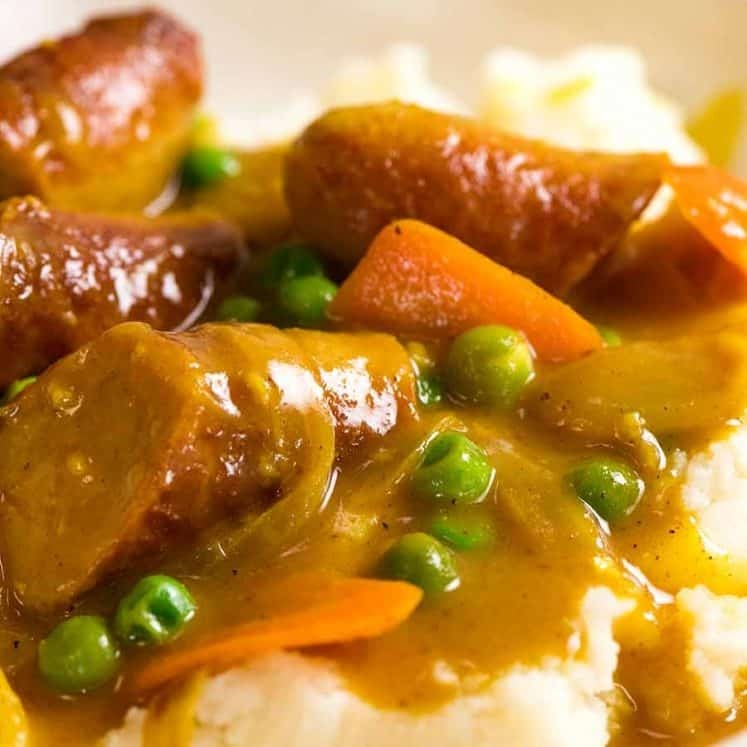 This recipe has become a weekly favourite. 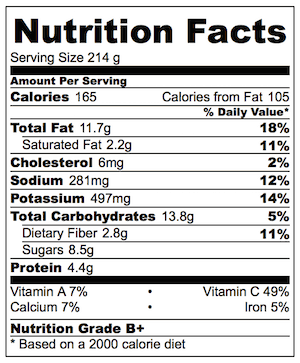 I also wanted to add (as it may not be obvious to everyone) that you can eat the skin of butternut squash and pumpkins; although the skin of large pumpkins might be too bitter for some tastes. Thanks for the recipes and I am keen to try more. 35 kg? That is SO COOL that you grow your own pumpkin and squash! Thank you for the tip. 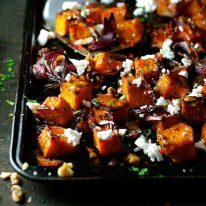 🙂 I find that butternut squash skin is really yum, it caramelises beautifully! I’ve never been able to eat the skin of Jap pumpkins though. This sounds so good. I love roasted pumpkin and butternut squash. I’m American and don’t love pumpkin pie, most people just don’t add enough spice to it…but one year my mom added whiskey, and it was awesome. I have now become the whiskey pumpkin pie maker, although it is still not my favorite pie. (and I add more spice than most American’s I think) I will be trying this very soon. I love the sweet and salty idea. Yes! Bourbon whiskey is excellent in pumpkin pie….good in the whipped cream topping too! 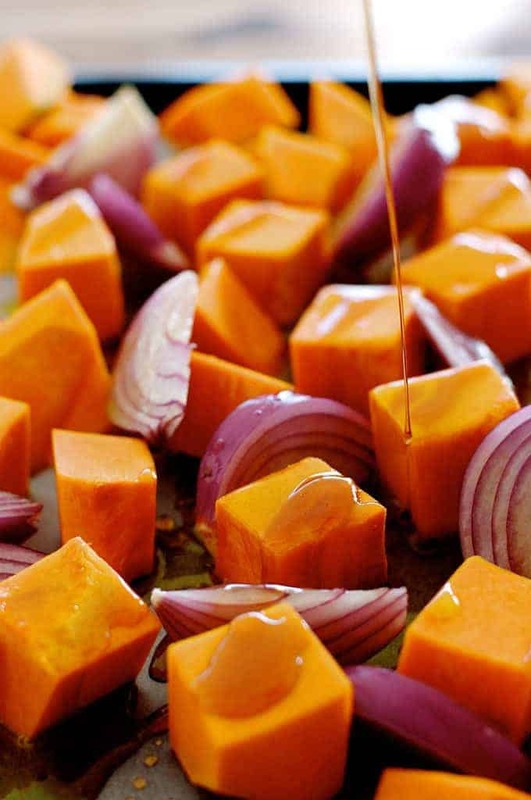 I’m going to try this roasted pumpkin recipe! 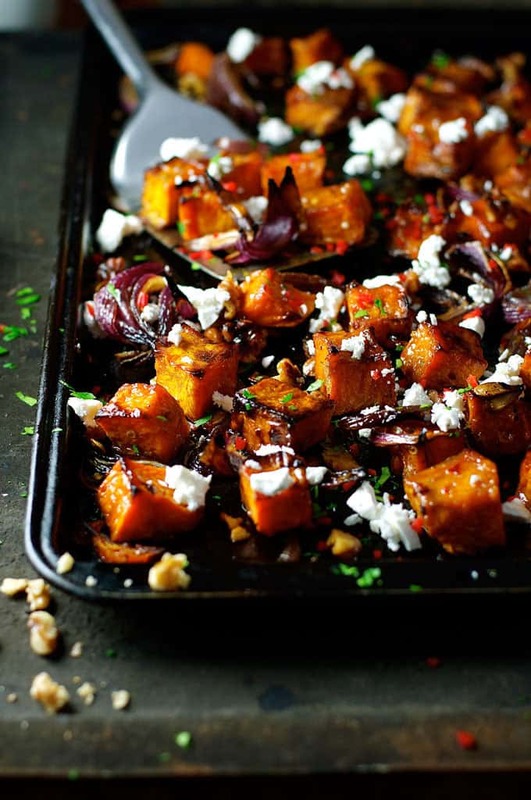 I love feta and never thought of pairing it with roasted pumpkin or butternut. I been roasting mine with fresh rosemary and minced garlic! Hmmm….I must remember that! Especially now that it’s pumpkin season! Wow Nagi, this looks delicious…I like the idea of adding walnut and a touch of chili…so many different textures and flavors…great photos! I love how creative you were in this recipe! I’d have never in my life mixed these ingredients just like you did! Thank you Lily!! I experiment because I personally find that roasted pumpkin can be a bit “baby-food-ish” if you don’t add other stuff to it. Maybe that’s just me!!! 🙂 Hope you have a lovely weekend! 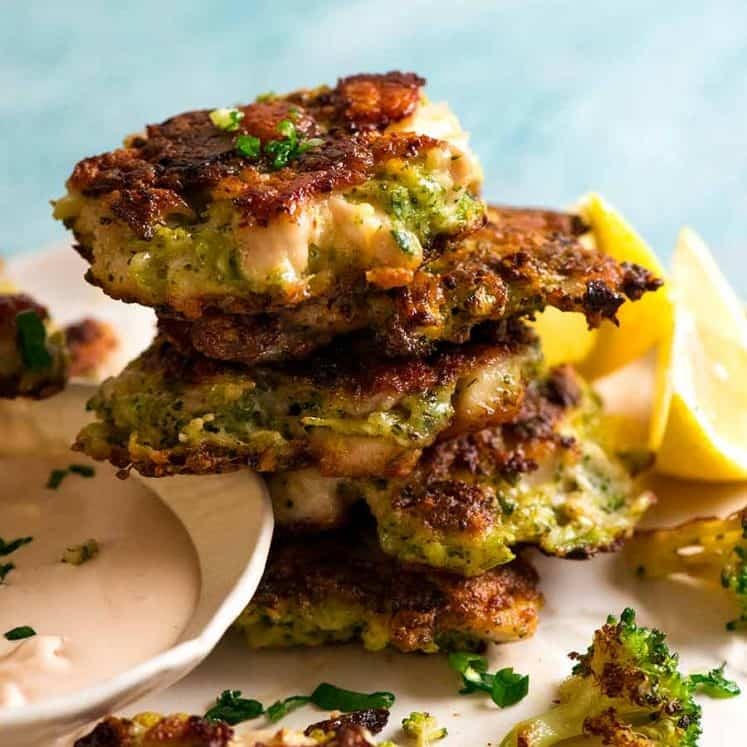 “Meat-Free Recipes for Carnivores” – YES!!! I think that’s a brilliant topic, Nagi. And you’ve certainly come up with a fantastic first dish for it. For me, the walnuts make it hearty enough to be a main. Yum! HA!! OK, now I just need to figure out how to put it on my site!! It will be fun coming up with recipes for lessor known veggies like okra! Although I am not a huge fan of pumpkin I am always experimenting with it because I want to love it. This recipe sounds very promising. Cant wait to try. I haven’t. But knowing our similar tastes, I’m sure I’d love his food! We should eat there when you come to LA! 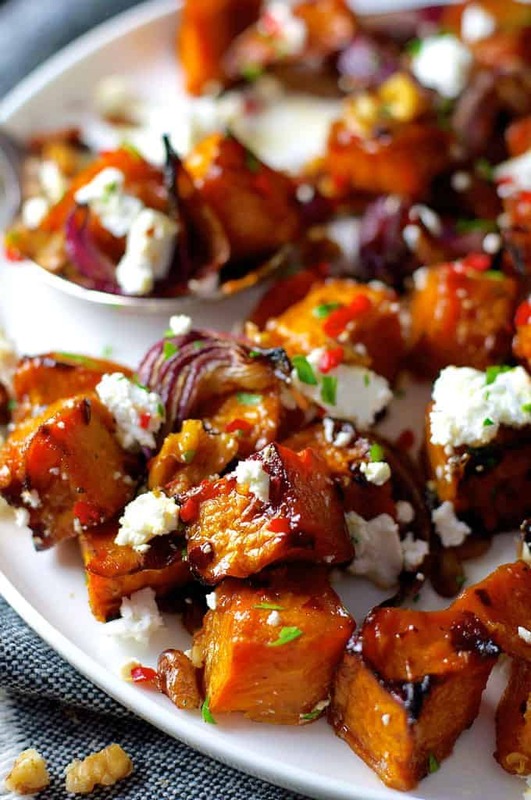 Oh my gosh, these are the prettiest pumpkin dish I’ve ever seen! Only Nagi would have that power. Kudos to you!